Based out of the hard rock-rich Finnish capital city, Helsinki's Battle Beast specializes in no-holds-barred, mace to the face, vintage European power metal. 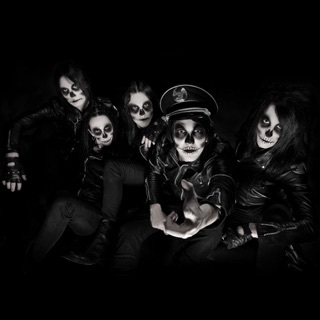 Originally formed in 2008, the band underwent a few lineup changes before settling on guitarists Anton Kabanen and Juuso Soinio, drummer Pyry Vikki, bass player Eero Sipilä, keyboard player Janne Björkroth, and powerhouse female vocalist Nitte Valo. They inked a record deal with Finnish label Hype Records in 2010 and issued their debut album, Steel, the following year. The record did well regionally, and eventually caught the ear of Nuclear Blast, who reissued the album internationally in 2012. After a European tour with Nightwish, Valo announced her departure from the group, citing family reasons. New vocalist Noora Louhimo joined just in time for a tour with fellow Finnish power metal unit Sonata Arctica and in 2013, the band headed back to the studio to begin work on their sophomore long-player. The resulting eponymous Battle Beast peaked at the number five slot on the Finnish album charts. Unholy Savior, the band's third studio outing, arrived in January 2015, and topped the Finnish charts in its opening week. 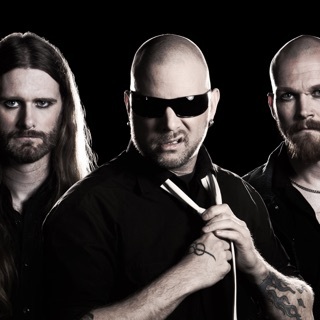 That same year saw the departure of guitarist Anton Kabanen, who was replaced by keyboardist Janne Björkroth's brother, Joona Björkroth, in 2016. The following year saw the band release their fourth studio album, Bringer of Pain, and embarking on their first North American tour, alongside Sabaton and Leaves' Eyes.